This program offers intense drilling with an emphasis on technique in the morning, followed by tactical training, point play, and match play during the afternoon. Following the afternoon program is a daily conditioning and strength training program. These programs operate all year round. Our full time tennis boarding program is held in the Sacramento area. Click below to register for our full time boarding program! We offer both full time boarding and non-boarding programs at our Napa locations. In Napa we offer a full time program with education through K12 or through Justin-Siena Private High School. You can now have the best of both worlds in one of the most beautiful locations in the world! 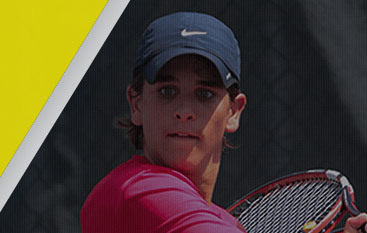 A top notch education and top notch tennis all offered in one place! 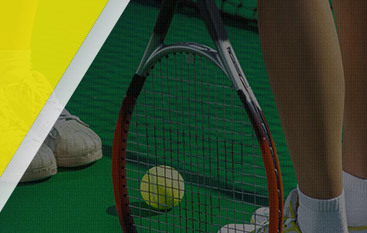 We offer full time non-boarding tennis programs at our San Jose location. A Full Day Schedule of tennis with Independent Study and a number of different schooling options local to San Jose or distance learning are available to you. San Jose parents are choosing the full time non-boarding program. You have a huge selection of schooling options in the Bay Area. Please contact us for a list today! 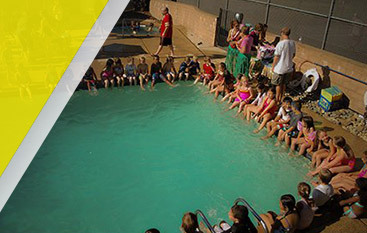 We offer both full time boarding and non-boarding programs at our Granite Bay location. You can now have the best of both worlds, a great education and top notch tennis all offered in Granite Bay! for further details and setting up an evaluation with a Director.